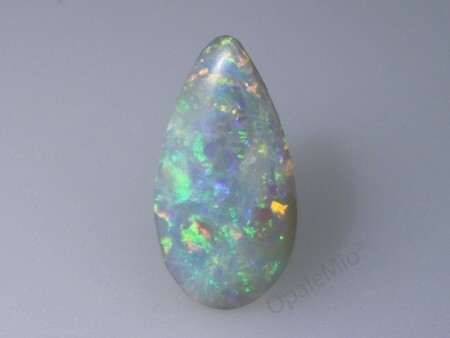 Dark Opals and Grey Opals are characterised by a dark or grey body tone. 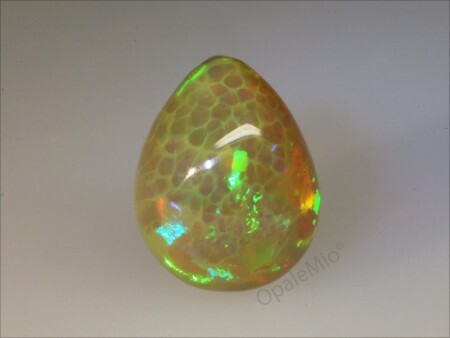 The colours are very intense and the patterns displayed are similar to the ones displayed on black opals. 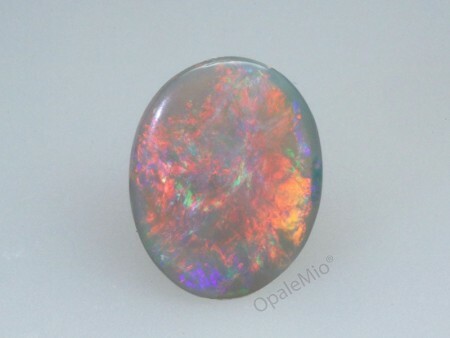 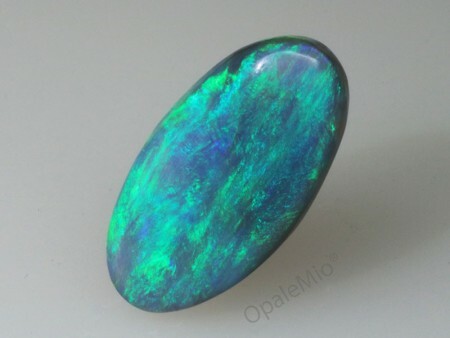 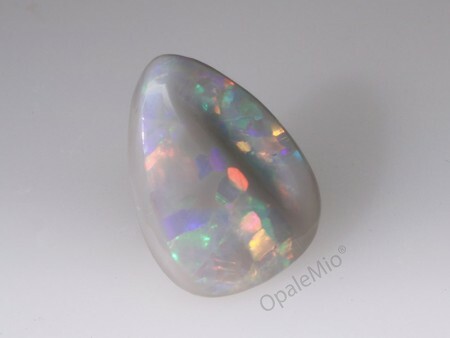 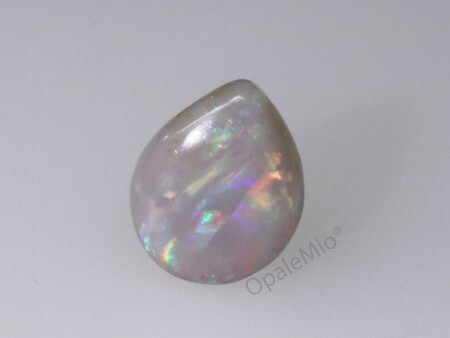 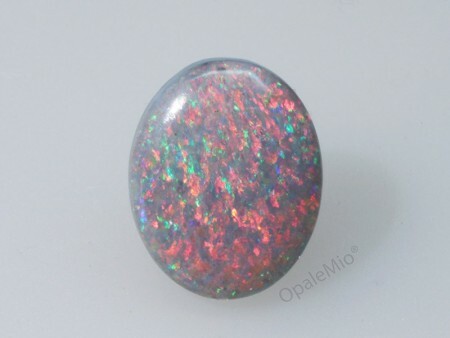 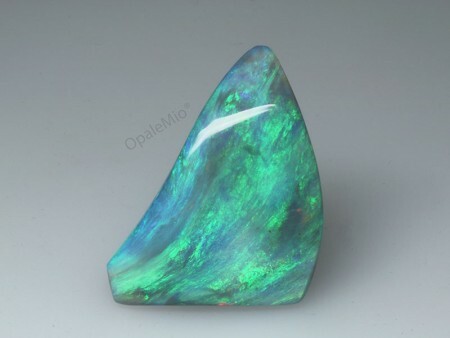 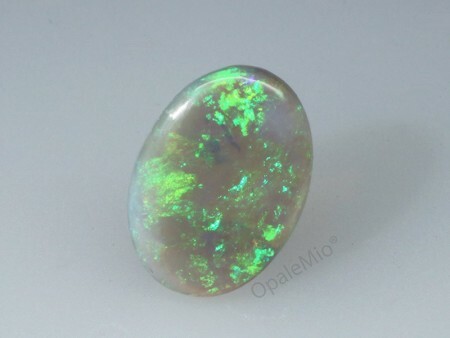 According to the Opal Body Tone Guide, the tones of Dark Opals are identified between N5 and N6. 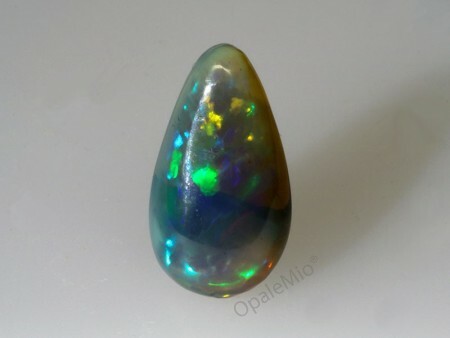 Many are the mines in Australia and Ethiopia where such gemstones are sourced. Some of these gemstones are extremely precious.